How Do I Figure Out What To Do On Social Media? Now, that we touched on WHY social media is beneficial for your business, let’s talk about HOW to effectively use social media. Facebook, Twitter, and Instagram are all a little bit different, but the basics remain the same: when we use social media we want to build relationships, but first focus on who is your ideal client. Then, consider how to keep things fresh and fun, while connecting with past, present, and future clients. You are trying to promote your business, but don’t forget about building interest and relationships. If you are constantly trying to sell your product/service you will get unfollowed very quickly. Sharing related blogs (even if you didn’t write them), tips, questions, quotes, or just plain ol’ funny stuff will help you be remembered. If you are a chiropractor maybe post simple research or blogs about new info. Or if you are a home decor shop post things like tips on switching up your decor with the seasons. Show your personality or connect to your ideal client through your company. What do you want to communicate to your clients? Do you want to show them how you can provide a solution to their problem? Ask questions, use call to action statements at the end of each post, or just respond to their needs in order to build good rapport. Making connections requires a little creativity to catch client’s eyes. At Your Admin BFF, we use Canva to create graphics that will suit each social media platform and we highly recommend it for anyone starting out on their social media journey. Some other ideas are using interactive gif posts, polls, emojis with your texts, or using short videos with movement are very popular right now. Some post ideas are questions about holidays, seasons, and food opinions, even if it doesn’t directly relate to your business. When you start with your ideal client, see how you can catch their attention by building rapport. Then you can offer your product/ service every so often. Some recommend 2 posts of products/services for every 10 posts. Have questions or need help with your social media? 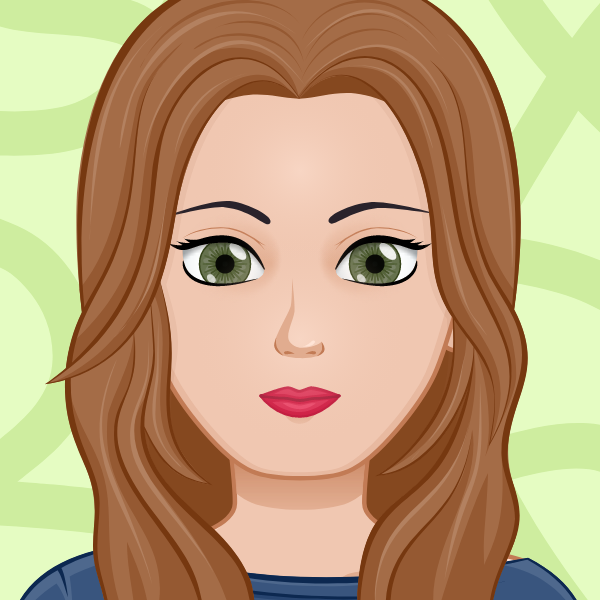 Jenny is a teacher-turned-homeschool-mom who loves history and historical facts. Her skills include blogging, creating social media posts, and graphic design.